We’re hosting a social gathering in Kaliningrad on October 31st. Join us at Pub London, 7:00 - 10:00 pm. 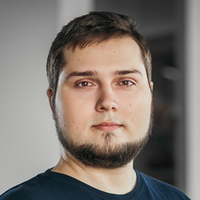 This is an opportunity to meet other Toptalers from your community, including Oleg Polivannyi, a Toptal developer and Community Leader for Kaliningrad who will answer any questions you have about working for Toptal.